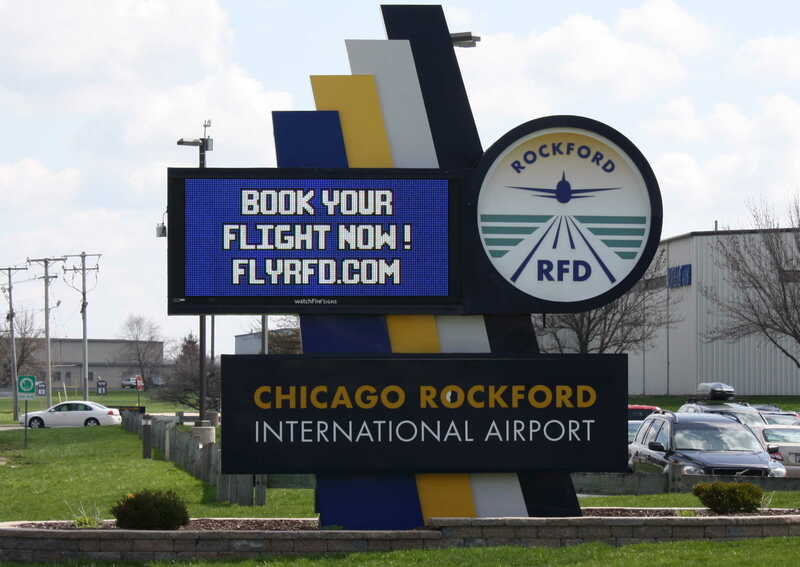 So I took one of my classes on a field trip last week for a behind the scenes look at the Chicago Rockford International Airport. I’ve flown out of this airport for family vacations to Florida and an occasional trip to Vegas and I have to tell you there is no simpler way to travel. First, there’s free parking mere steps away from the terminal. Security is efficient, respectful, and dare I say, “nice”. And there’s only one baggage carousel on the way back to choose from. You’re definitely not getting lost at this airport. Did I mention the conveniently close free parking? But during our tour I learned some fascinating history. Like the airport was once home to Camp Grant used in both WWI and WWII, the latter as a POW camp. This is the same Camp Grant that Colonel Potter refers to in several M*A*S*H* episodes. When we came back from the field trip, one of my students who couldn’t attend, asked me if our tour guide told us about the “ghosts”? Some say parts of the grounds are haunted. Well the writer in me had to follow up on that little tidbit and apparently over 1,000 soldiers died at Camp Grant during the Spanish Influenza Pandemic of 1918. I guess the spirits like to mess with the guys in the firehouse. Or maybe it’s some spirited guys in the firehouse messing around. In either event, sounds like the BONES of a good story, no?